Keep wrapped up warm on the colder day with this Club Acrylic Rugby Beanie in Navy made by Kooga. 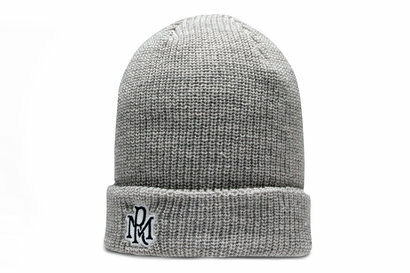 This beanie hat from Kooga comes in a simply design with only the brand name stitched in. 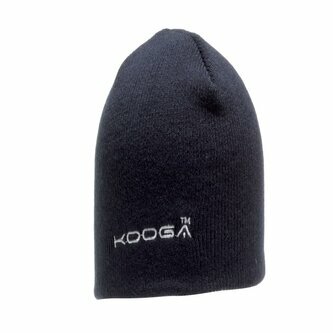 Made from 100% acrylic, don't be frozen out and pull on this Kooga Club Acrylic Rugby Beanie.